Certification Coaching Organization is a specialised AAPC education provider catering for those entering or experienced in the medical coding sector. 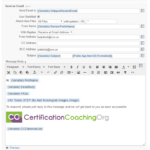 CCO runs affordable courses, review blitzes, practice exams and CEU credits for medical coders, billers and more. I write this letter of recommendation wholeheartedly for Pete Cuff and his team at Future Solutions. Pete reached out to me when I posed an S.O.S. question on a podio discussion group and provided great free advice. I decided to engage his services as a trial as I had been working with another Podio consulting firm but was not happy with the results. Immediately I could see results and efficiencies for my team. Pete really listened to what our pain points were and came up with great solutions and monitored things until smooth. I feel like Pete is no longer a consultant but a part of OUR team. He makes me feel like we are his only client when he is working on our projects unlike the other firm we left who never delivered on any of their promises and left us with a huge bill. Now we have a reasonable fee for a great return on investment and someone we plan to keep on our team for a long time to come. I’m open to discussing Future Solutions with anyone that would like to ask more detailed questions. Future Solutions worked with CCO to improve and optimise existing transaction and training processes, implement new systems, and provides ongoing support and development across the business as a whole on CCO’s Podio platform and connected secondary systems. Future Solutions advised on the data structures required to optimise process efficiency. 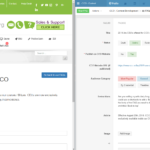 Future Solutions also fully integrated customer email support directly into Podio eliminating the need for CCO staff members to use email for both internal and external communication. Working with the members across the CCO team, Future Solutions helped develop a sophisticated e-commerce integration between Nanacast and Podio. 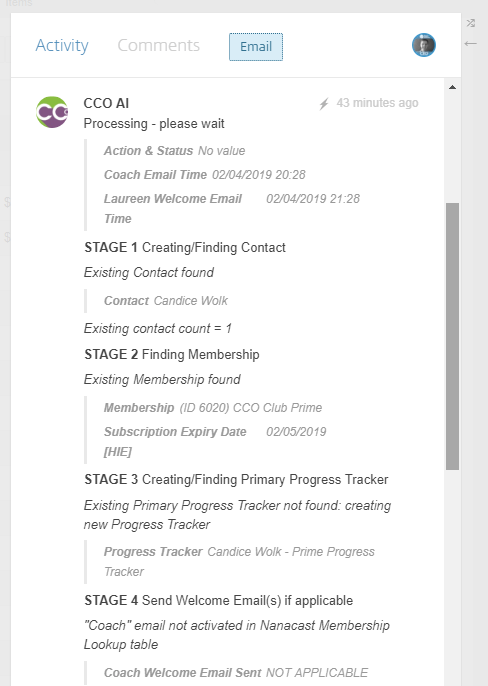 Customers buying CCO courses are automatically checked, added to the appropriate private Podio workspaces, inducted, and their progress and subscription automatically tracked. 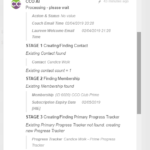 Future Solutions linked the results of a testing platform so that chapters are automatically marked as completed when the pass mark is met, contextual randomised feedback is sent to the student, and the latest statistical analysis comparing the individual to the collective results are reported to the student’s coach. Future Solutions built custom integrations between Podio and CCO’s various websites to dynamically pass specific content back and forth acting as a powerful CMS, enabling the CCO staff team to complete their work directly inside Podio as opposed to switching between systems. 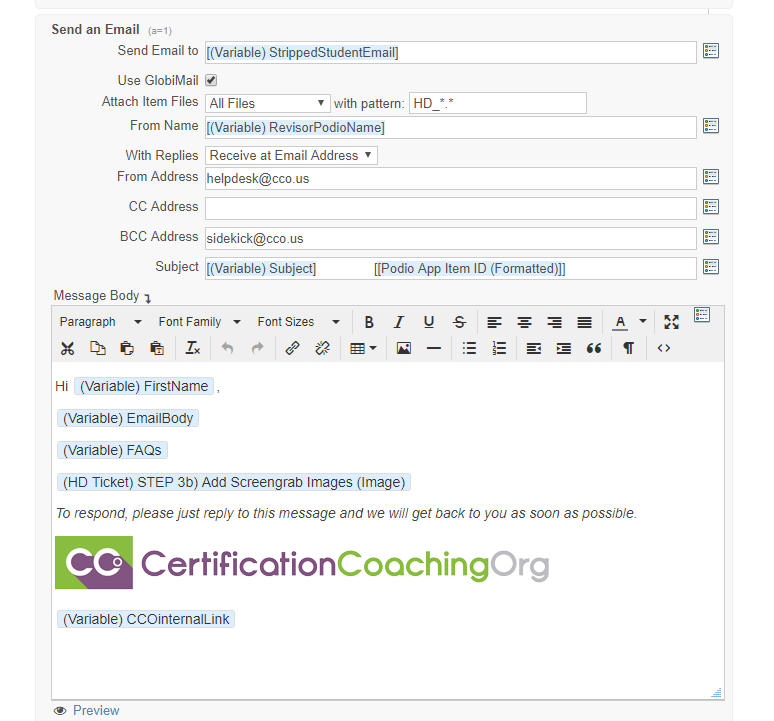 Examples include FAQ handling, WordPress user creation, and online course enrolment. Working with the senior team, Future Solutions advised CCO on how a new disruptive customer offer could be implemented using the existing established flexible Podio framework. Following a very short development period, the product was released to market and has since been very successful. It integrated seamlessly into the structure that the staff team use every day, and continues to drive the company forward.